Looking For A New Garage Door? Contact Us Today! 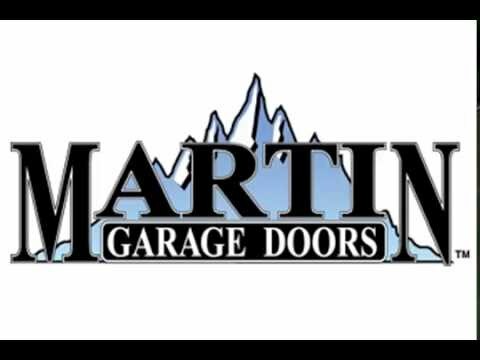 We are a locally-owned and operated garage door company with over two decades of experience in the industry. Whether you need routine garage door service or a new one installed, we have the solution for you. If you're in the market for a new garage door, stop by our showroom to see all the different options for your home. Call to receive immediate and professional service from our garage door contractors today!